Comment: We have an 1600 sq foot 2 story home. Comment: fix leak(s), re-do ceilings, replace exterior trim, exterior paint. Comment: Gambrel. 1980. Remove wood shingle. Replace with vinyl or composite. Gloucester Siding Contractors are rated 4.57 out of 5 based on 621 reviews of 16 pros. 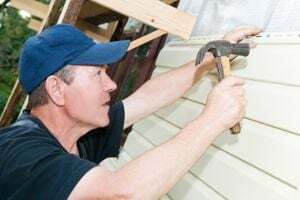 Not Looking for Siding Contractors in Gloucester, MA?